Online registration is closed. Race day registration will be available (Marathon $100, Half $80, 10K $70). 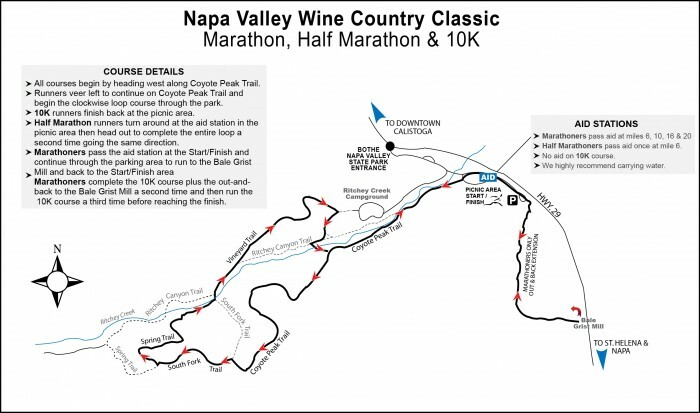 NOTE: This event is in no way associated with the 40th annual Napa Valley Marathon (the road race) on Sunday March 4, 2018. COURSE MARKINGS: The course will be marked with orange ribbon. Pay close to attention whenever you come to a trail crossing and follow the orange ribbon to make a turn or cross the trail. NEVER ASSUME the person in front of you knows where they're going or is a part of the race. BIB NUMBERS: Bib numbers will be mailed out to participants beginning two weeks before the event. If you do NOT receive a bib prior to race day, you will pick one up on race day morning at 8:00AM. If you did not supply a valid mailing address when you registered, or if your mailing address has changed, please e-mail us at info@envirosports.com. 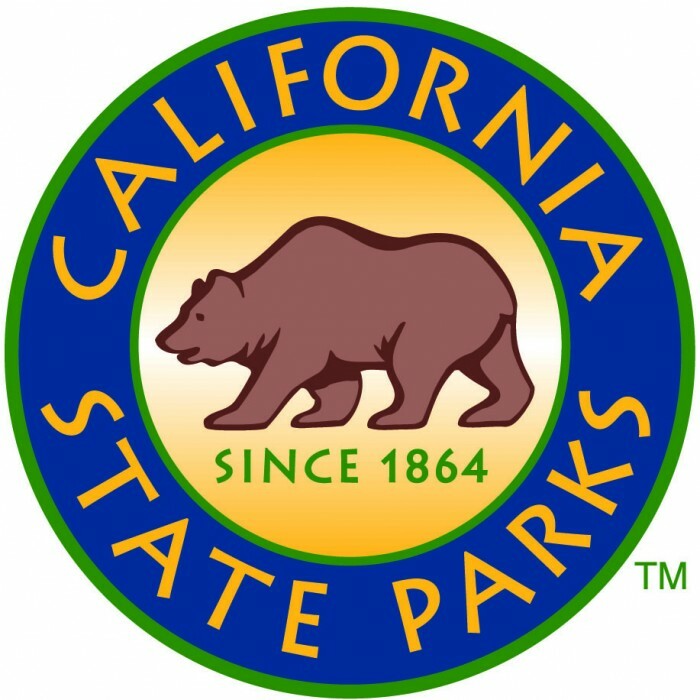 CANCELLATIONS: Registrations are non-refundable and non-transferable. If you email us by September 27, you may receive a rollover credit (the amount you paid minus a $10 fee) to use toward any future Enviro-Sports race.